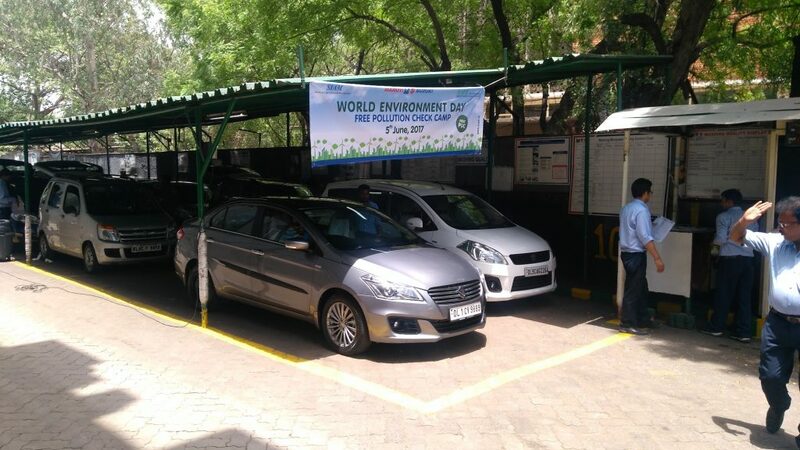 The Society for Automotive Fitness and Environment (SAFE) is an initiative by the Society of Indian Automobile Manufacturers (SIAM) to spread awareness on environment protection, sustainability and eco-conscious growth. 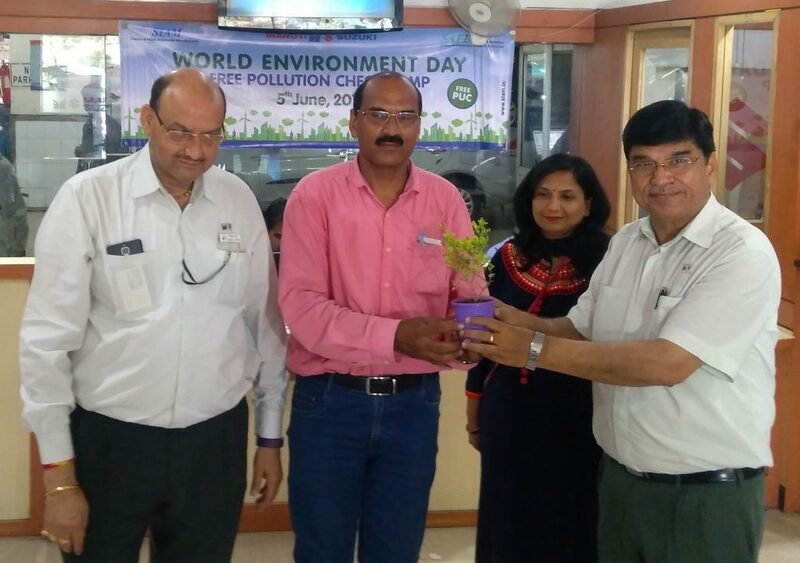 On the World Environment Day, SAFE organised mass awareness campaigns across 5,500 automobile dealers throughout the nation. The initiative was extended for a week in select dealerships for better reach and services. It highlighted the importance of inspection and certification of vehicles, reduced emission from in-use vehicles as well as drive increased safety on roads. Additionally, SAFE organised seminars in coordination with state governments and other stakeholders. The auto industry collectively has come forward to work towards creating better environment. Climate change has been a major issue that has resulted in many environmental crises. It is imperative to garner the support of individuals, corporate and societal entities as well as communities at large for the common cause of environment protection. The industry has undertaken various measures which will result in a healthier, cleaner and safe environment. Some specific activities undertaken by SAFE include free Pollution Under Control (PUC) check-ups for over one lakh vehicles. 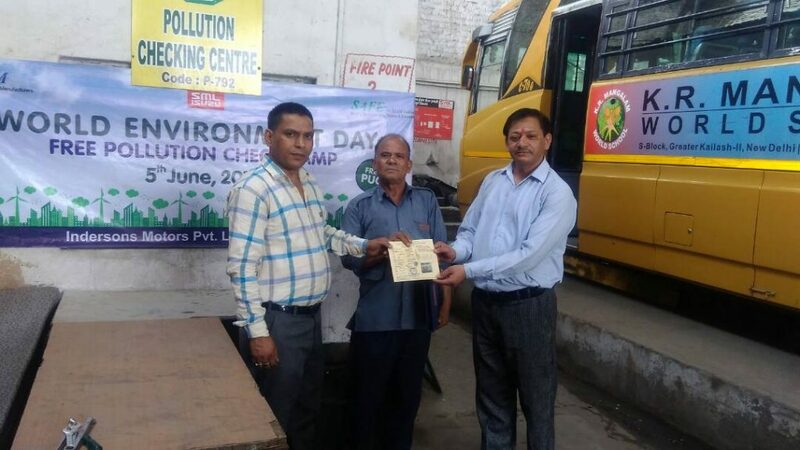 Besides, drawing competition for kids, environment conservation tips for customers, sapling distribution, tree plantation, green processions and awareness rallies were conducted at dealership outlets. The activities are part of several initiatives by SIAM to adopt global standards on emissions, safety and manufacturing. SAFE is founded on the firm belief that community education and public consciousness about environmental issues are pivotal to curb air pollution. Through Road Safety Awareness Programmes, SAFE educates the community on traffic rules and inculcates a proper, responsible attitude towards fellow road users. We urge all vehicle owners across India to work towards the cause and help realise the goal of ensuring sustainable, environment-friendly growth in coming years. 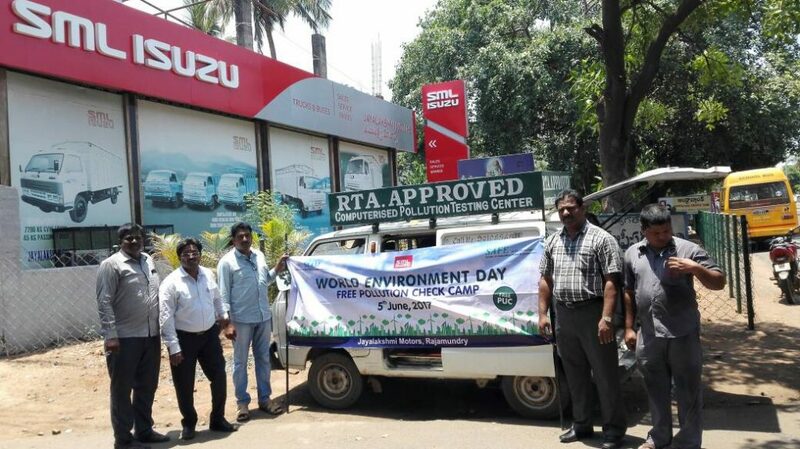 Member companies that participated in the initiative included Ashok Leyland, Bajaj Auto, Hero MotoCorp, Honda Cars India, Honda Motorcycle & Scooter India, Mahindra &Mahindra, Maruti Suzuki India, Mercedes-Benz India, Nissan Motor India, Tata Motors, TVS Motor Co, Ford India, Toyota Kirloskar Motor and Skoda Auto India.